Home / News Blog / Beware of unscrupulous arborists! Have you been contacted recently by arborists claiming that your trees are about to die and need immediate treatment? 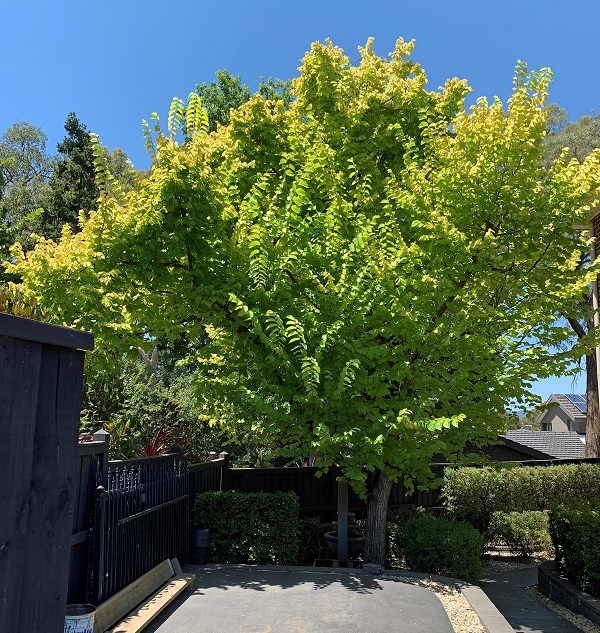 It’s time you take a step back and do your own independent research, because this could be an attempt by unscrupulous arborists to pressure you into giving them your business. 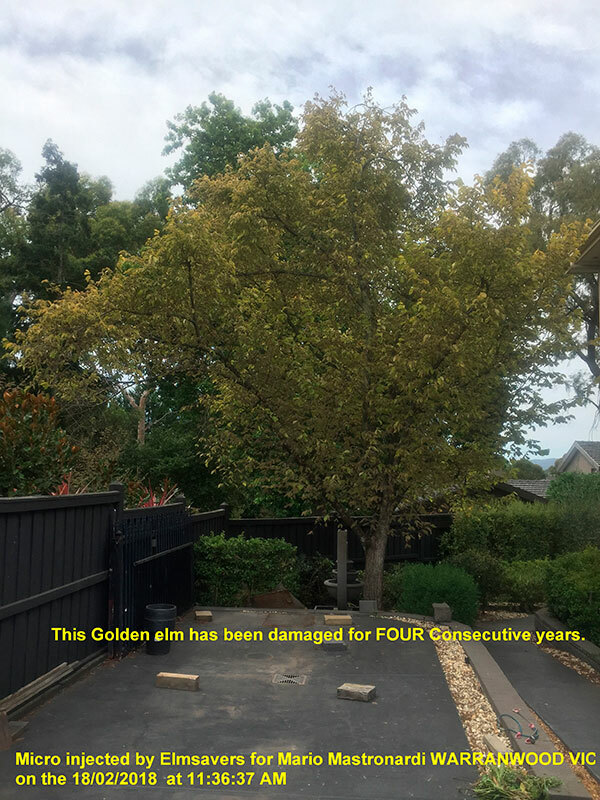 We have received feedback from people in Adelaide and the Southern Highlands of NSW about arborists quoting exorbitant prices and incorrectly advising them that their trees will die if not treated immediately. There is no reason to panic, as you’re probably being misled by these arborists for their own personal gain. Instead, get in touch with Elmsavers today for independent advise from experts with over 20 years’ experience in the industry. We have been doing treatments on Elms in the Southern Highlands for over 9 years. Till date, Elmsavers have rejuvenated thousands of elms with our methods, including Elm Leaf Spot and Elm Leaf Beetle. See our Proof of Effect on our website. Contact Elm Savers today for any concerns regarding the health and longevity of your trees.